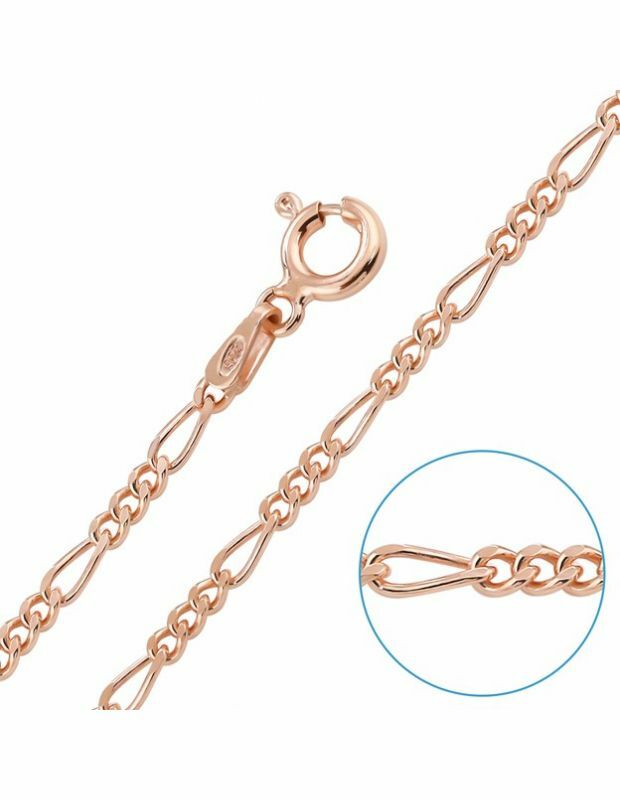 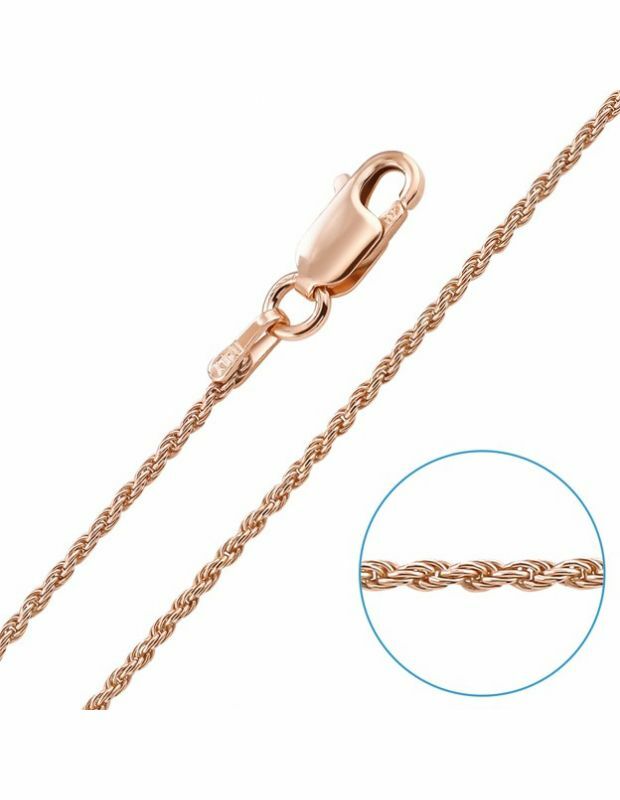 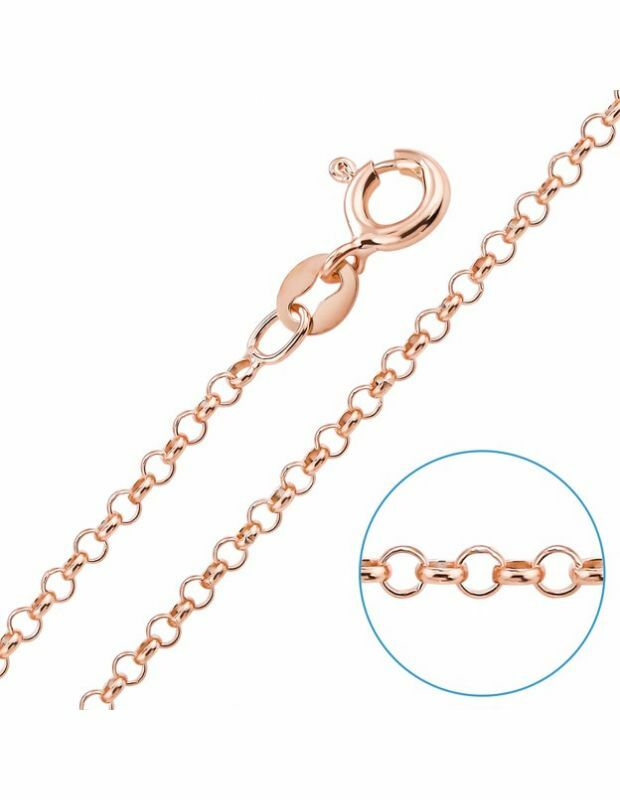 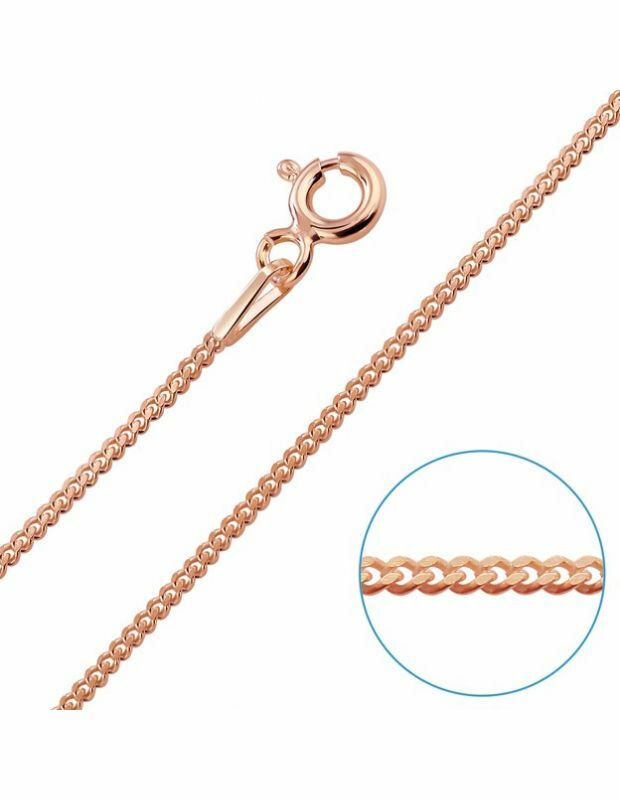 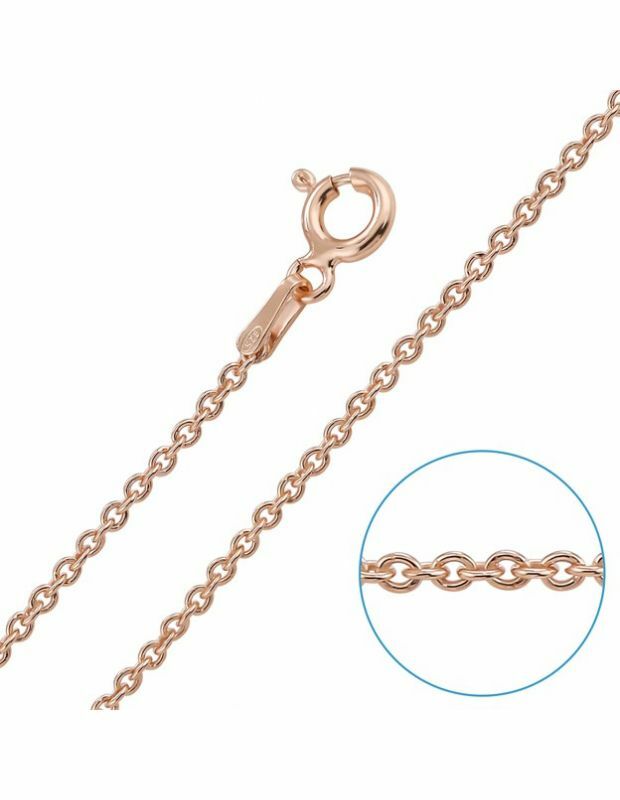 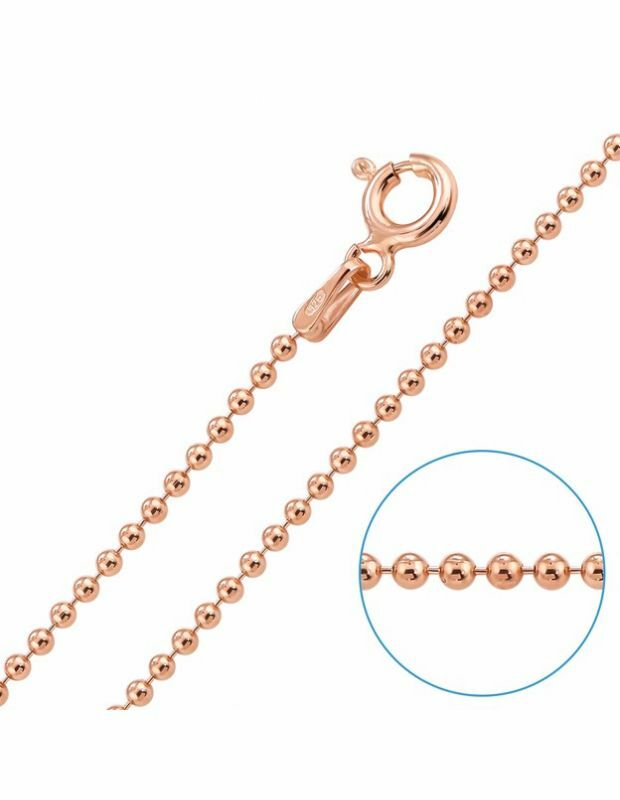 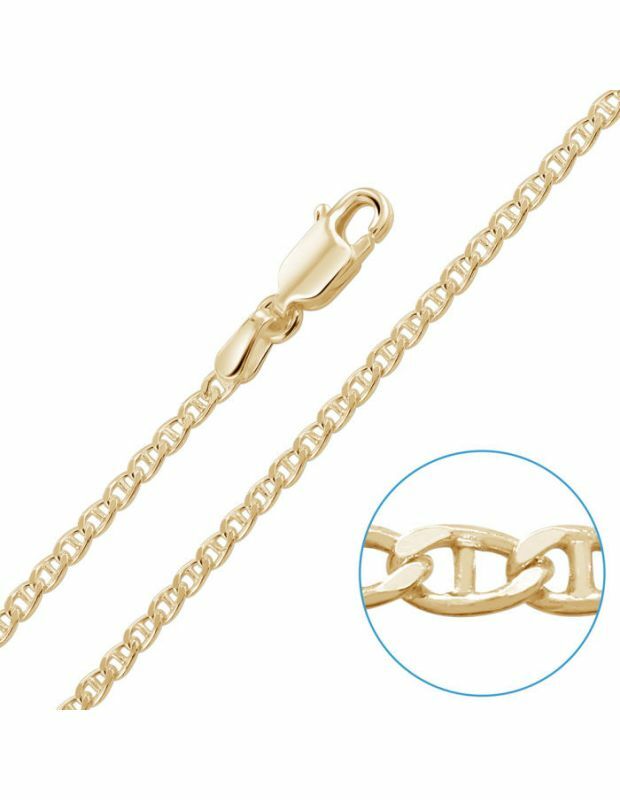 Our Solid Sterling Silver Chains are beautifully crafted and enhanced with a 1 micron layer of either 9ct Rose Gold or 9ct Yellow Gold, emanating luxury at a great price. 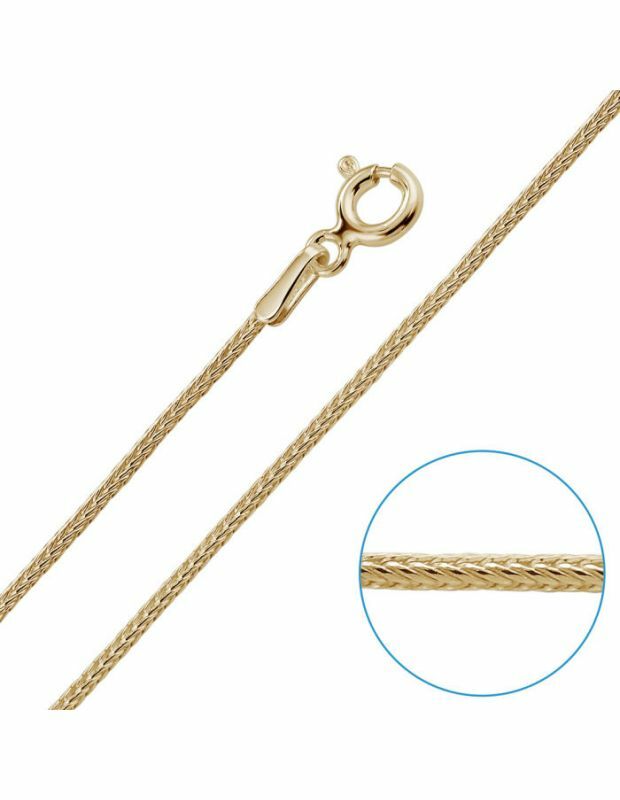 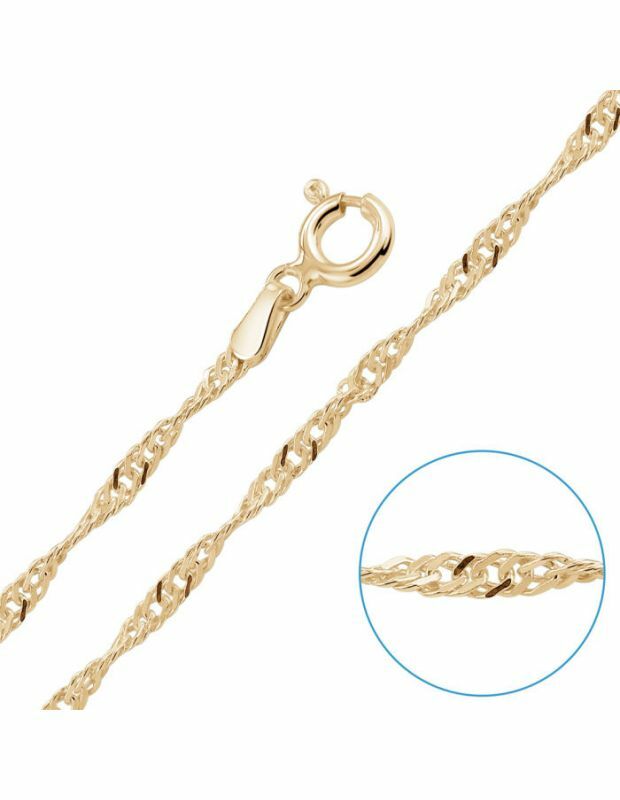 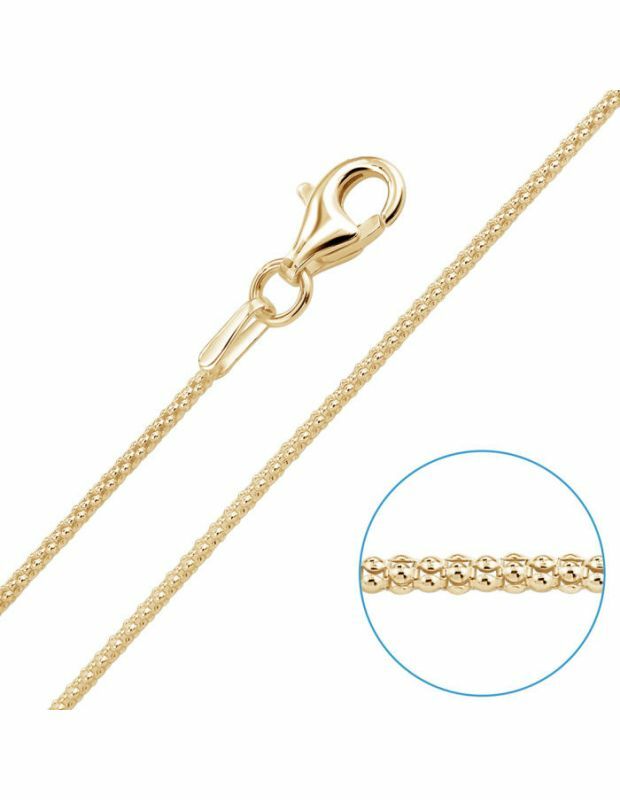 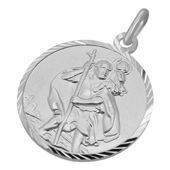 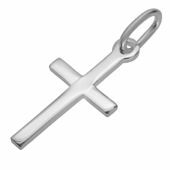 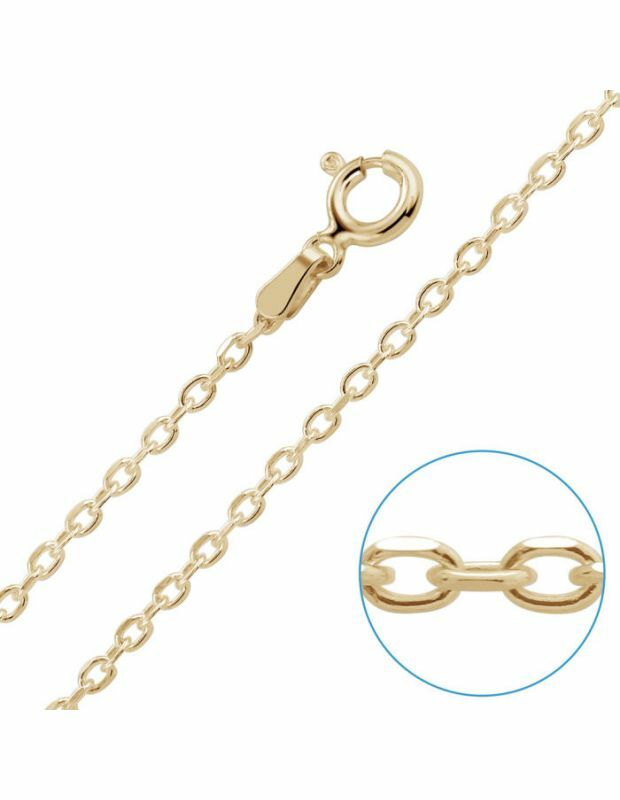 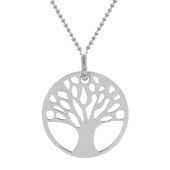 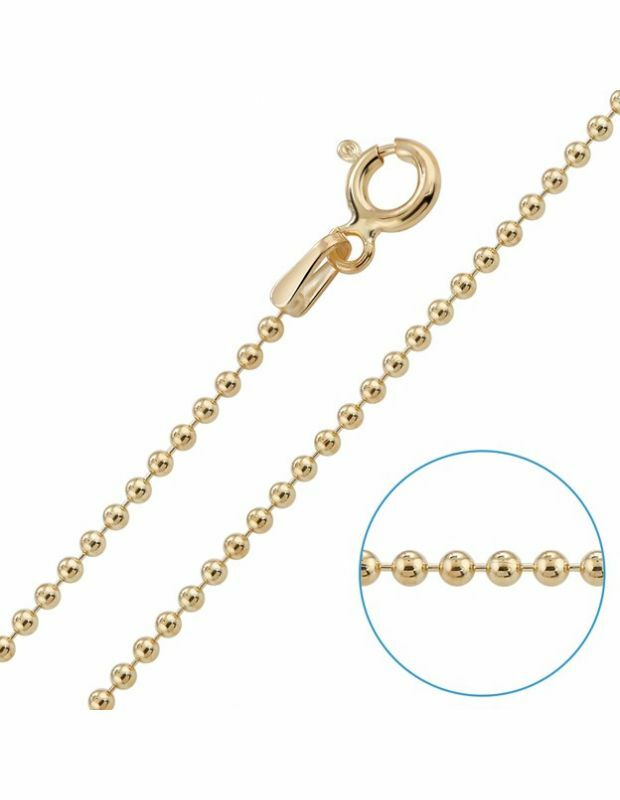 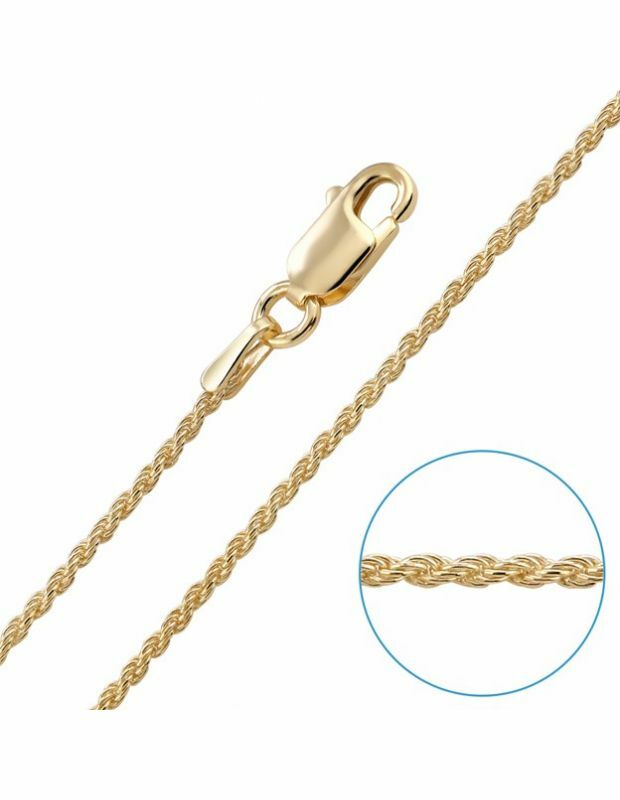 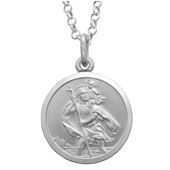 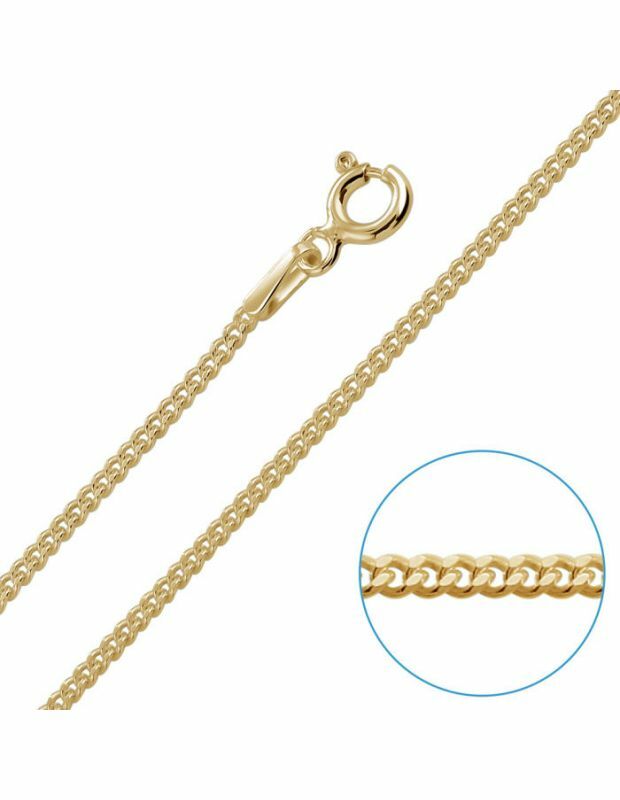 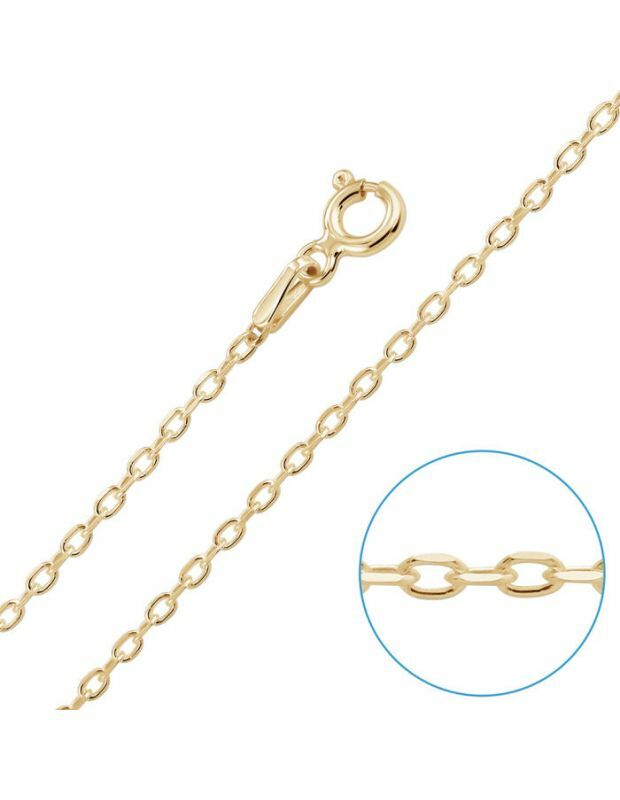 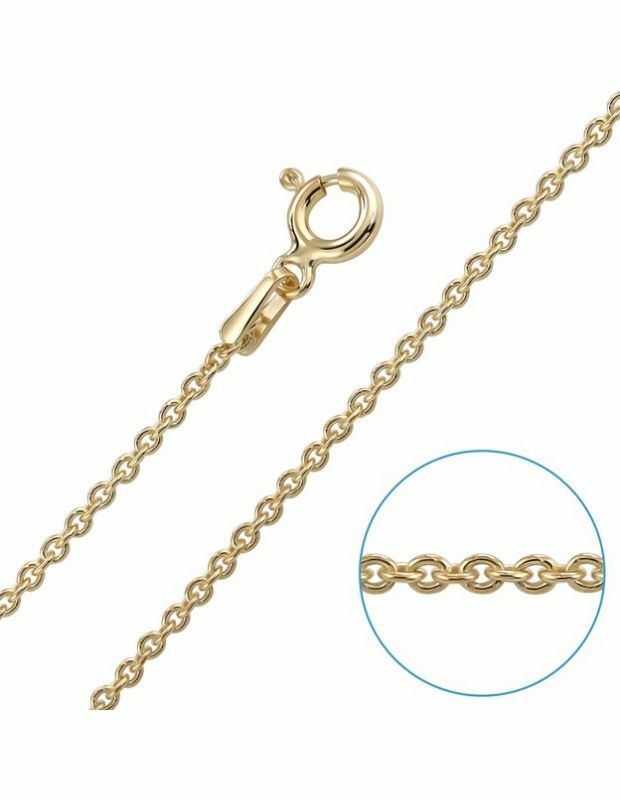 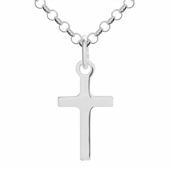 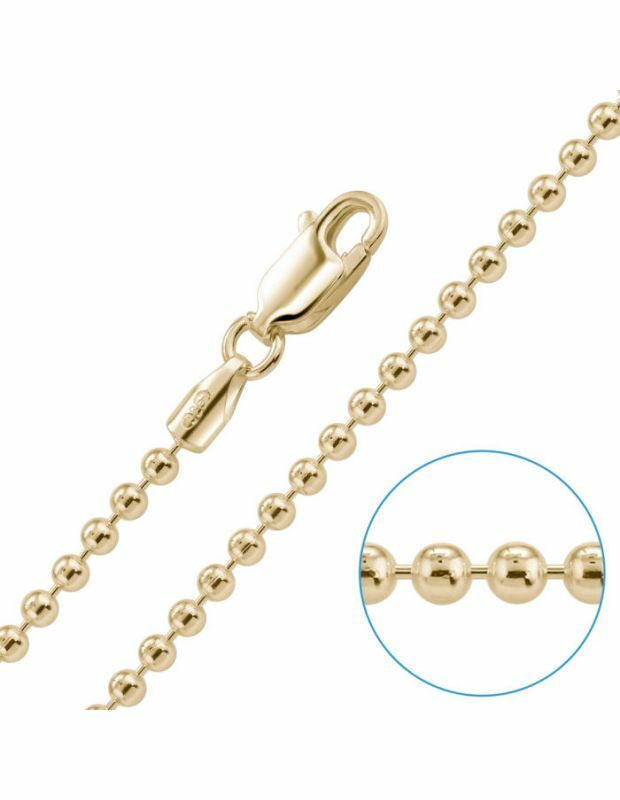 Our premium Gold Plated Sterling Silver chains have a much thicker layer than can be found in the jewellery market and therefore consist of best value in addition to being a fantastic alternative to more expensive solid 9ct gold chains. 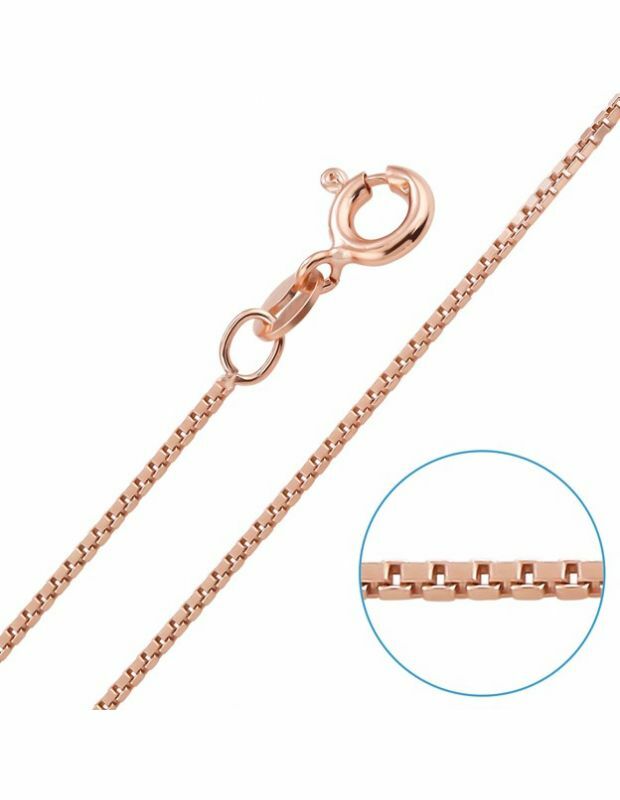 Ready to buy in lengths from 14" to 24" inch and with a range of link styles and thicknesses you can be sure to match your existing watches or jewellery and style for any outfit or occasion. 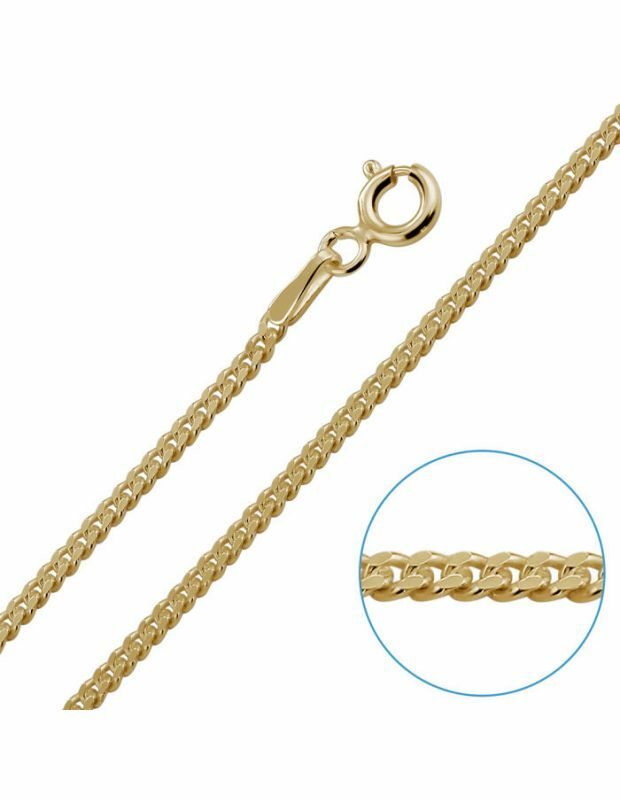 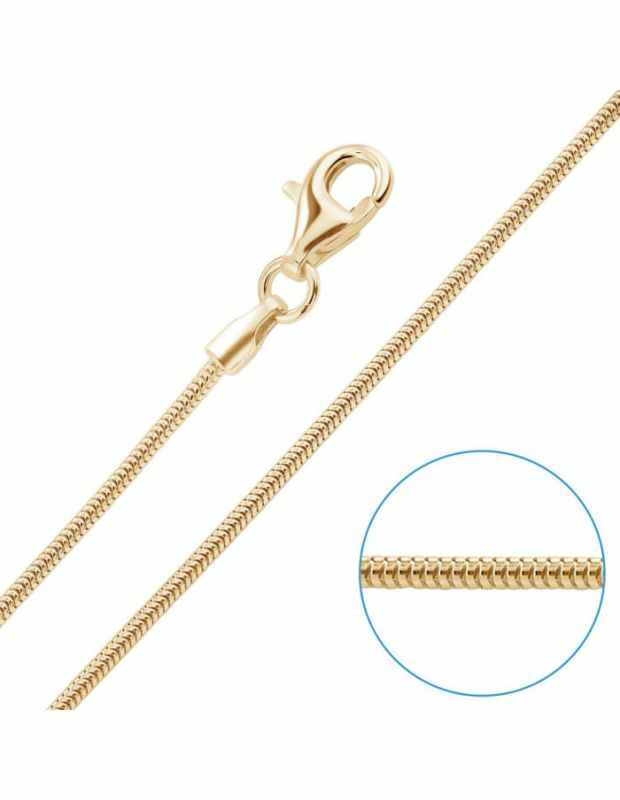 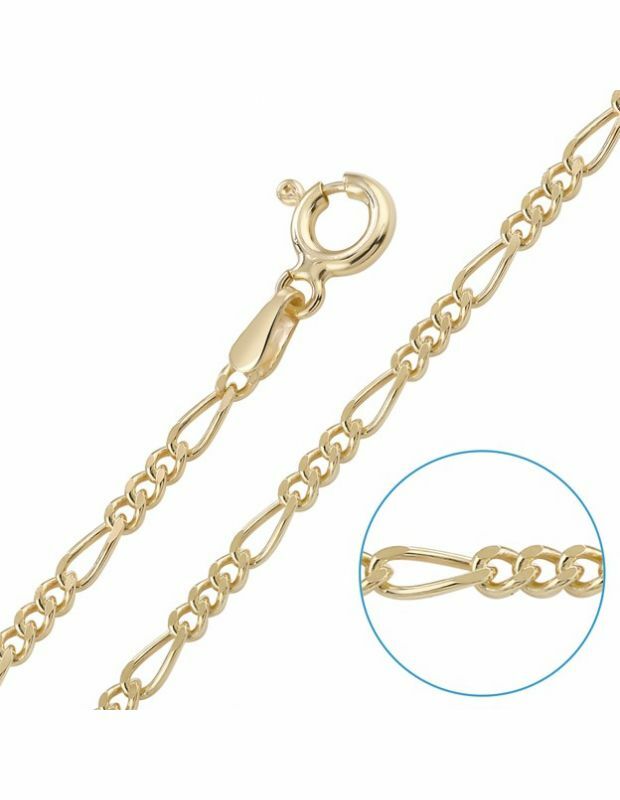 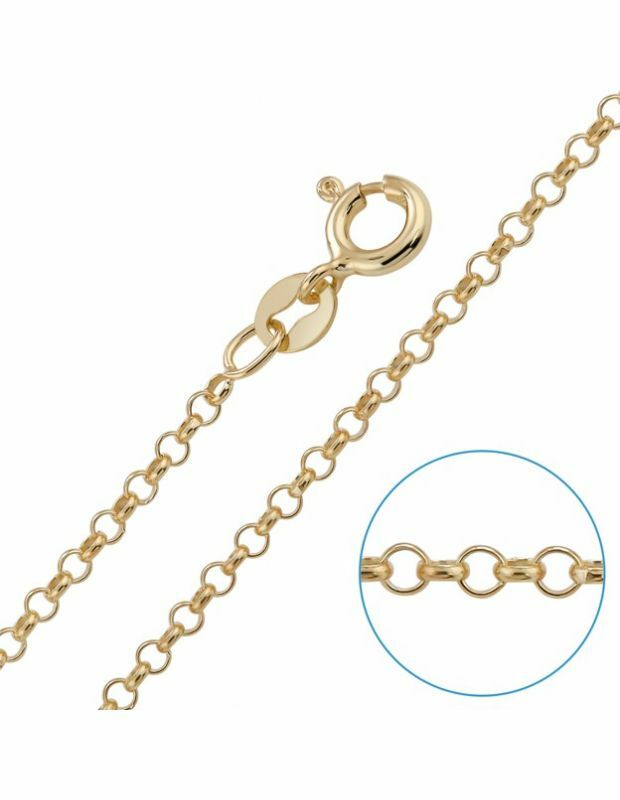 Our 9ct gold plated chain link styles include: Ball Bead, Belcher, Box, Figaro, Rope, Trace and are perfect to wear on their on or match with a pendant with lengths: 14" to 24" inches to choose from. 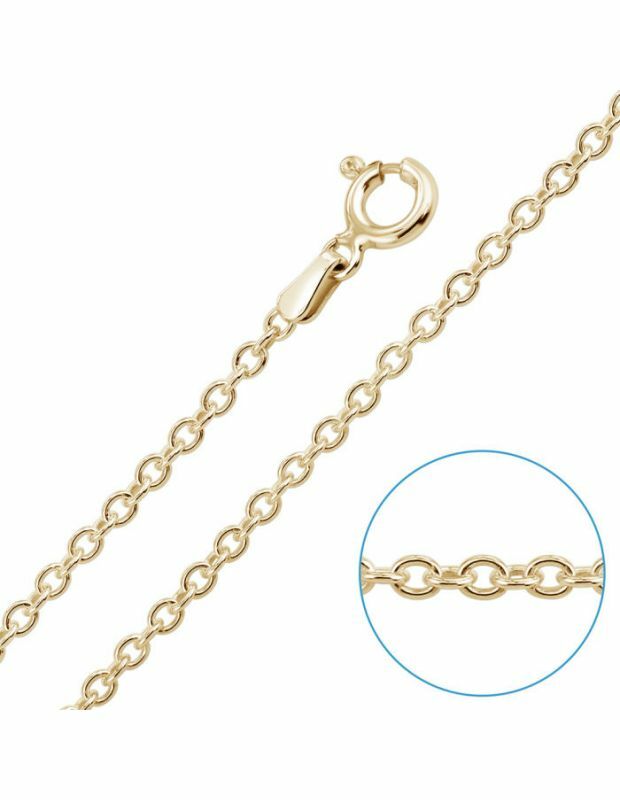 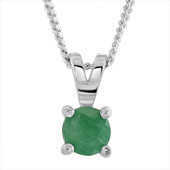 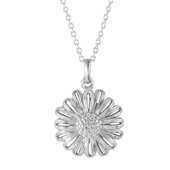 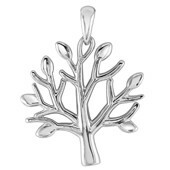 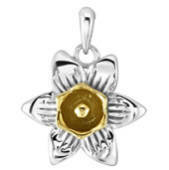 As an Assay Assured Retailer you can trust that all purchase content is genuine precious metal jewellery with high quality and craftsmanship as standard at The Chain Hut.